JUCY stands for fun, adventure and the spirit of travelling. Pick up your JUCY wheels in Sydney, Melbourne, Adelaide, Gold Coast, Brisbane or Cairns and get amazing service before you get out on the road. 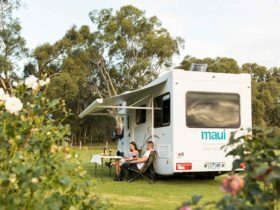 JUCY’s Australian fleet of cars and campervans offers plentiful options for the budget-conscious traveller. Choose from a customised JUCY Champ, Condo or Crib and explore cities and coast from the front-row view of your travelling hotel – or hire a car and zip around the Great Southern Land in comfort. 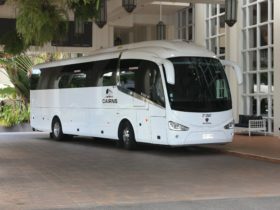 There’s no better way to explore Cairns than with some JUCY wheels! 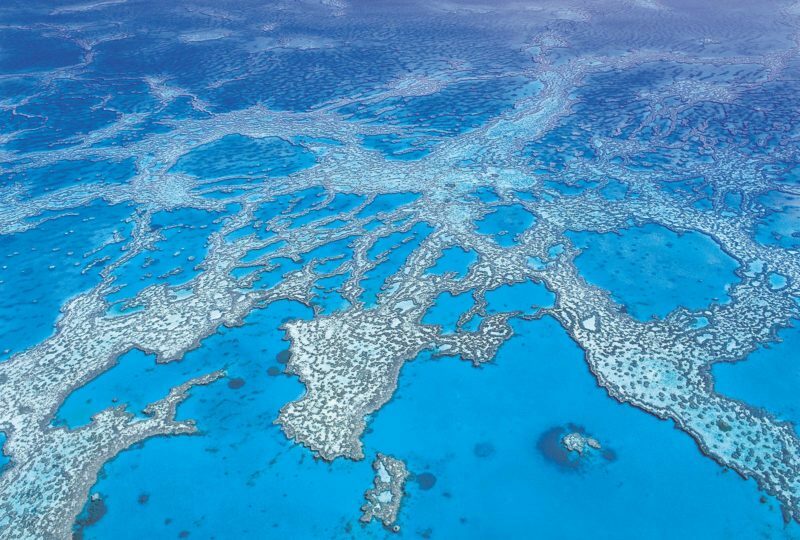 Cairns is renowned for its laid back lifestyle and access to the Great Barrier Reef, but it’s not all the region has on offer. 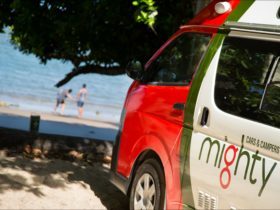 Drive from Cairns to the luscious Daintree Rainforest, relax at one of the resorts at Port Douglas or journey outback to Savannah Way. 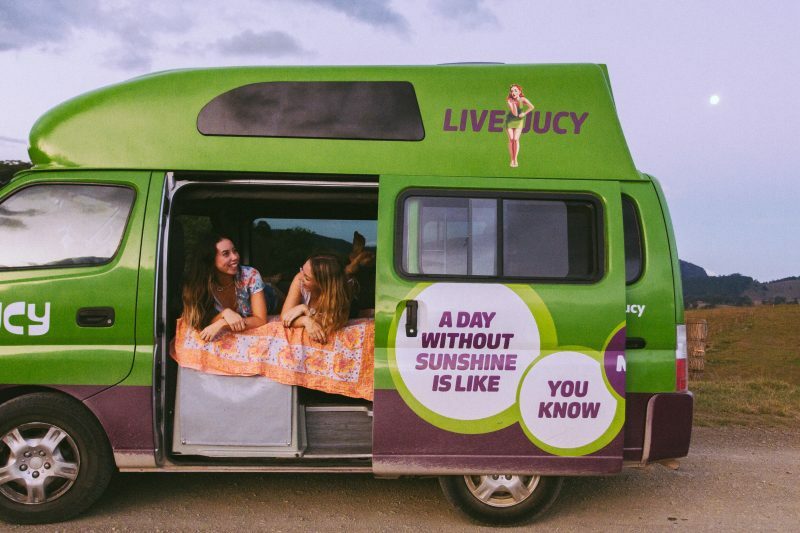 Whether you are exploring with the comforts of a campervan or zipping around in their stylish cars, you’ll be living JUCY! 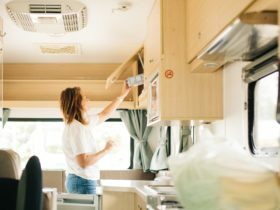 Their Australia fleet campervans offers plentiful options for the budget-conscious traveller. 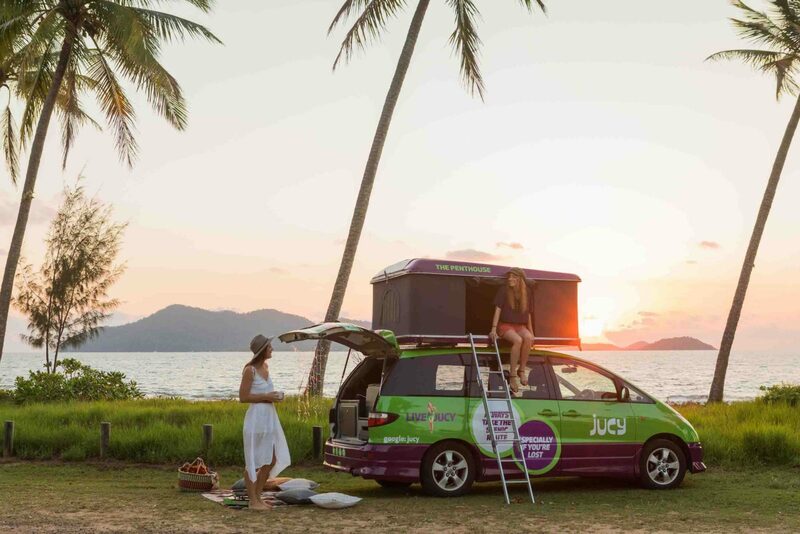 JUCY-fy your road trip with a customised JUCY Condo, Crib or the Champ and explore cities and coast from the front-row view of your travelling hotel! The JUCY Australian fleet of cars is constantly growing! 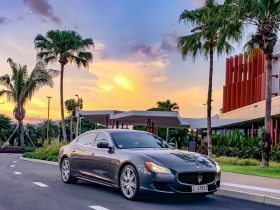 JUCY-fy your road trip with a customised JUCY 8-Seata or hire one of their fleet of near new cars and zip around the great southern land in comfort. Choose from a JUCY Compact, Styla or Travella. JUCY Australia rates vary across locations, vehicle type and season – please refer to their website for live pricing and availability.